The 65 year old will surpass the number of performances by old friend Elton John. 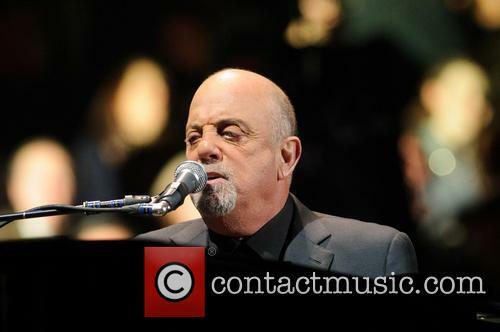 Billy Joel is set to break the record for most performances by any artist at legendary venue Madison Square Garden, with his upcoming 65th show on July 1st 2015. The show will see the 'New York State Of Mind' singer break the record set by fellow piano aficionado Elton John. The record breaking performance will be part of Joel's 19 date residency at the famous New York venue. Madison Square Garden To Move. Yet Again. 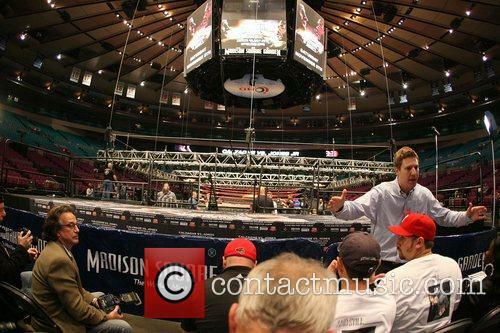 So how exactly does one move Madison Square Garden? Madison Square Garden – the iconic home of the Rangers, the Knicks, the Ice Capades, not to mention countless historic sporting and musical events – is moving. Not immediately, of course, the infamous New York venue has been given a ten-year eviction notice, according to the New York times. This is obviously a much shorter timeframe than the perpetual operating permit that the Garden’s owners had requested. 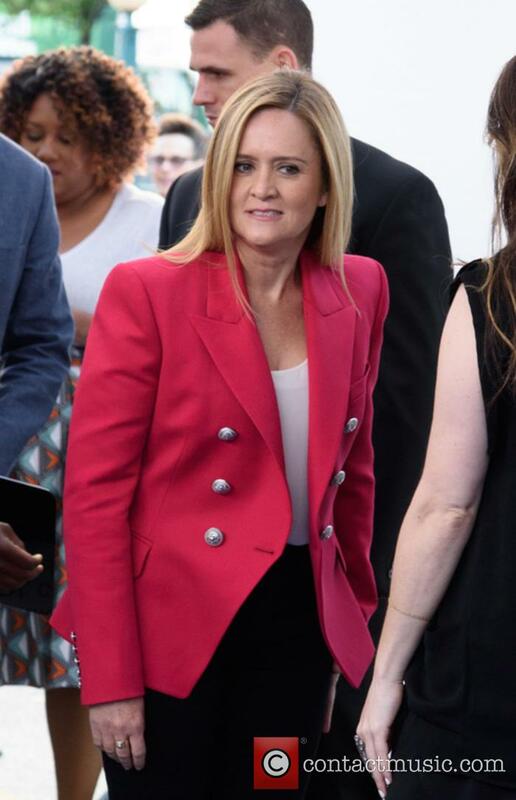 The deadline is even more pressing than the 15-year extension, recommended by the Bloomberg administration. The Garden has hosted the biggest events in NY for generations now. Continue reading: Madison Square Garden To Move. Yet Again. The Best in Show competition kicks off today (February 12th 2013) at the Westminster Dog Show in New York City's Madison Square Garden and it looks like all the doggy hopefuls are doing their best to make sure they land this year's title with a pamper session at the Green Room Dog Spa inside The Hotel Pennsylvania. 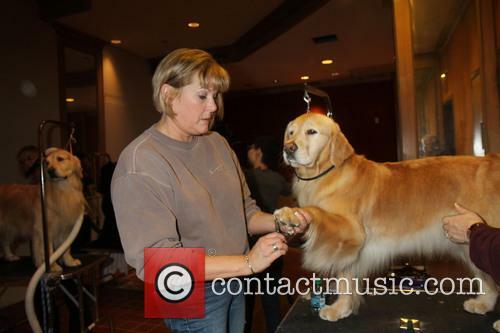 One owner knows it's all in the details as their pristine looking long-haired Golden Retriever waits patiently while being given a pre-show pedicure. When Was The First Basketball Game Televised?